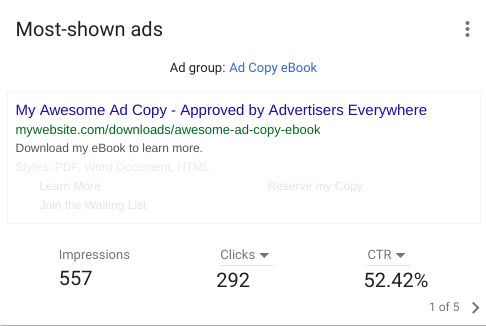 So, whether you’re a Google AdWords expert, or a Google AdWords beginner, here’s a guide put together to make this transition a whole lot easier. Believe me. On first look, you’ll notice the mobile friendly feel, which makes sense given that mobile searches overtook desktop searches in October 2016. Google has dubbed this design as “Material Design”, which you may be familiar with from Maps, Search and Gmail - so it’s nothing new, basically. More specifically, it’s a lot more layered in regards to navigation, with many features now being nestled under relevant sections - both a godsend and a frustration right now. What are the benefits of the new Google AdWords interface? Like any change, there’s the benefits but also the drawbacks, and given it’s still in its early stages - let’s focus on the positives. 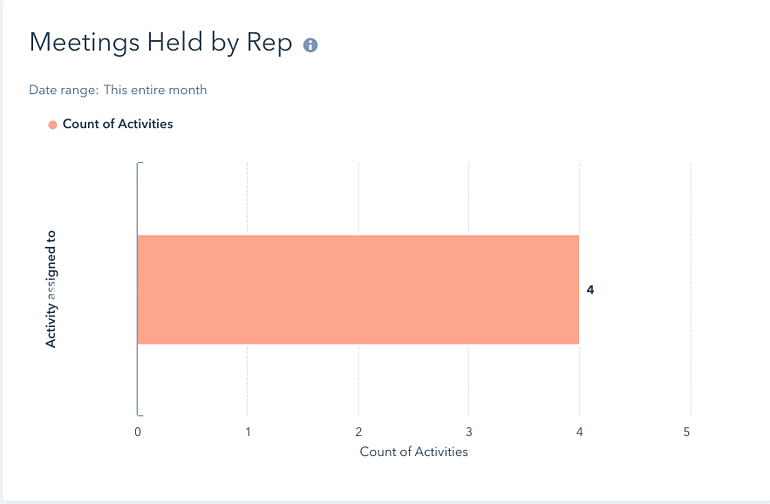 The new experience is a lot quicker, responsive, comes packed with some new toys and has exclusive features to play around with, which are..
As shown above, you can not only report a lot easier but customise this page to show the metrics that matter to you, at first glance. If you find yourself being a lead focused advertiser, you may wish to now implement bid adjustment on your call extensions to ensure they are the most prioritised extension within your account and auction. Make sure it’s getting maximum exposure. Another welcome addition to the set, is the ‘Showcase Shopping Ads’ which are essentially Shopping ads that don’t necessarily promote a single product, but a range of them. The introduction allows retailers to better utilise spend on those searchers who are in the consideration stage of their journey, rather than forcing a particular product which may not be ideal for them. Further options only exclusive to the Display or Search Audience Lists are now available in their counterparts. Perhaps my favourite of the bunch is the NEW promotion extensions. Once only possible within the Google Merchant Centre, can now be used with Google Search Network ads that can be applied account wide or campaign/ad group specific. You can set a promotion period, a code to unlock the discount, and even highlight the offer within your ads for increased emphasis. 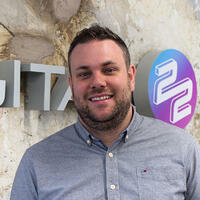 Hopefully click-throughs for top-page positions will see a significant increase. The new adwords experience has also brought great user experience with it’s introduction of account shortcuts. If you’re in accounts day-in and day-out then accidentally clicking the wrong option when your muscle memory begins to kick in is a big drawback. 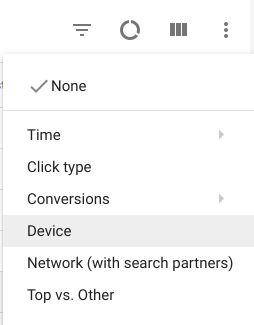 However, for the first time ever, you can navigate AdWords with just a trusty keyboard at your side. Whilst the interface may be daunting, you may never have to even navigate it with the above shortcuts. Game-changer. In a bid to become the complete package when it comes to online advertising, Google has introduced a feature that was only possible with it’s Display Network, Household Income. 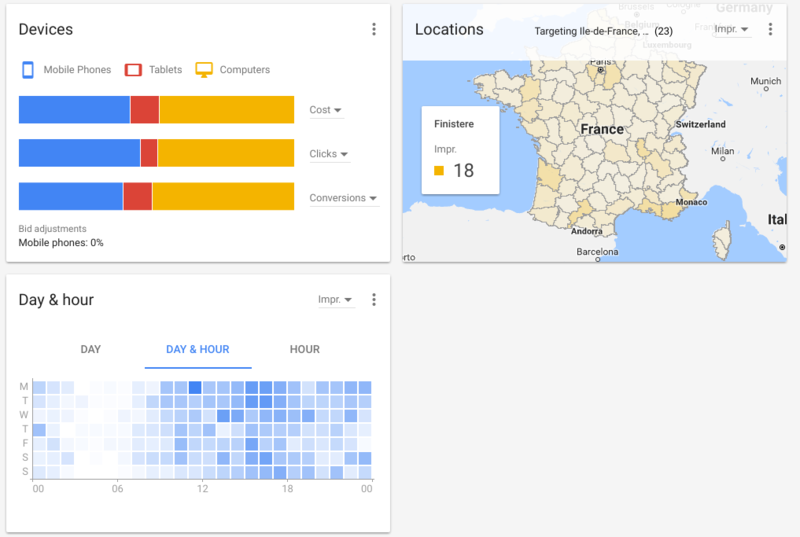 This feature was commonly associated with the Display Network and other platforms such as Facebook, which often came under scrutiny given the conversion likelihood being higher with Search Network campaigns rather than Display Network. This feature is within the “Demographics” tab and then “Household Income”, where you can then apply bid adjustments on those groups best likely to resonate with your ads. Are some of my Features missing from Google AdWords? The Display Planner has now been discontinued by Google in favour of the forecasts offered when creating Display Campaigns. The Dimensions Tab is now known as “Predefined reports” and is under the graph icon in the top right of your account. Don’t fear, you can still track your total revenue - it’s just now known as “conversion value” or “Conv. value” in the columns menu. When looking into audience remarketing, “Target & Bid” technique is now known as “Targeting”, whereas “Bid only” is now known as “Observations”. Remember that gear icon? 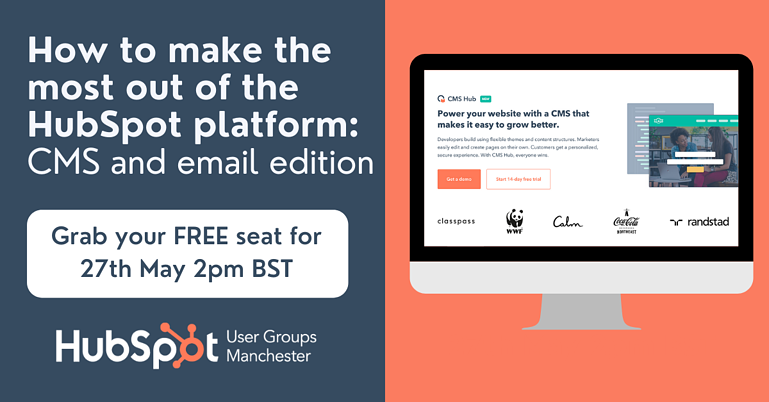 Well it’s now the 3 dot icon in the top right of your account, where you’ll find conversions, Google Analytics and the Shared Library features. When did Google AdWords change? Believe it or not, the new AdWords experience (as it’s dubbed) has been in the process of rolling out for over a year now, since it’s initial announcement back on March 28th, 2016. It’s only recently that the Alpha began rolling out, precisely in January this year. 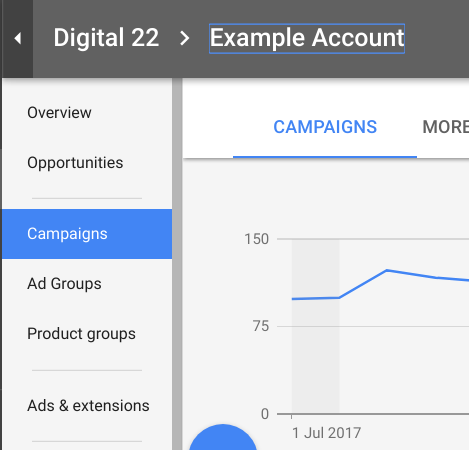 Prior to that, all AdWords accounts will have access towards the end of 2017, as the final features are being put in place. Jerry Dischler, from Google, announced the new UI with the premise that the shift of how people are finding what they want, and when they want it, is changing at a rapid rate. The change comes in response to that as we head into a “mobile first” world, attribution becoming ever vital as the customer journey is shifting. How do I use the Overview Tab? The ‘Overview’ tab is an Account Manager’s dream come true (yes, it’s completely normal to dream about PPC ...at least that’s what I’m telling myself) and allows for once a mundane series of account diving and delving, to now all being summed up on one screen. On behalf of advertisers everywhere; we’re proud of you, Google. How do I view my Campaigns & Keywords? You may be panicking right now with such a big navigational switch occurring, questions circling around your head at an alarming rate, such as “are my ads still live? !” to “how much is adwords costing me?”; however, fear not, because everything is as you left it. 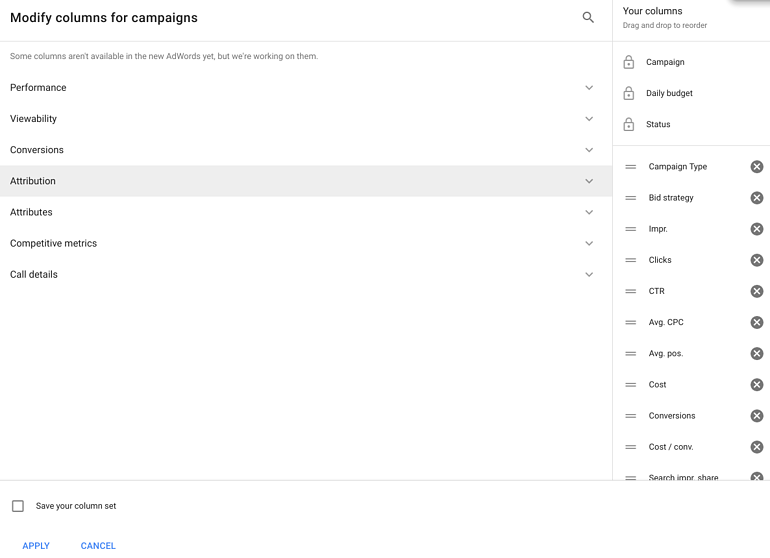 You can go about your everyday tasks by accessing the the left-hand sidebar and heading to the “Campaigns”, “Ad Groups”, or “Ads & Extensions” area. And from there, it’s pretty straight forward as shown below. Panic averted. 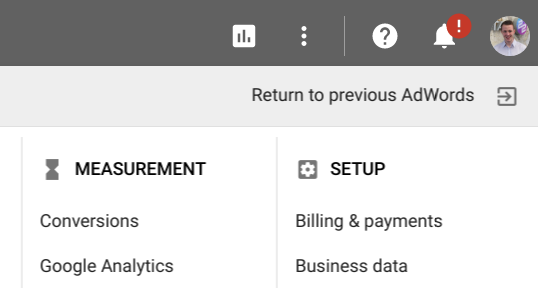 How do I get started on the new Google AdWords interface? The change has brought bigger emphasis on the ‘opportunities’ tab that was both underwhelming and underused in the old layout by many advertisers. Google’s taken that and remodelled the entire look so you no longer get constant, intrusive pop-ups in your top right. You can access this dashboard by heading to “Opportunities” and then everything is split into a ‘before vs after’ style. Not only does it provide a sense of direction, but it’s really indicative of account health and much easier than ever before to improve overall efficiencies. How do I export reports in the interface? How do I segment down performance? If you’re looking to find out how your performance breaks down by hour, day or even device, you’ll now find the circular “segment” menu. How do I manage my automation? What once was the “Shared Library” is now just a memory, all of these options have been moved under the “options” menu. Under “Bulk Actions” you should find rules, scripts, upload, and even a synchronized sigh of relief from your PPC team. Once a lynchpin in the old layout, it now looks incredibly reminiscent of Facebook’s Ad Manager. Awkward. How do I view my paused campaigns? This is an odd one, Google has made this change which I believe is incredibly frustrating for even the most advanced users. A once simple feature is now hidden away, and even still confusing to use the feature. How do I edit my ads in a particular ad group? 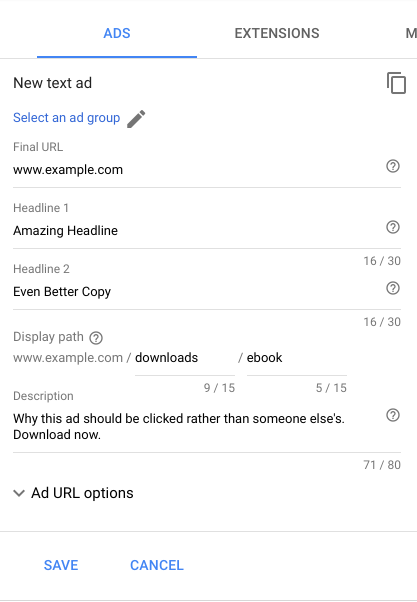 In a strange turn of events you can no longer edit ads by clicking through Campaigns then to the retrospective ad group, like once was the case. Instead, you now have to utilise the “Ads & Extensions” area. From there, select the huge blue plus icon to create a new ad, and select the relevant ad group you wish to apply it to via the “select an ad group” option. How do I add further columns? You’d think this would be in the beginners section, wouldn’t you? But believe it or not, it took me a good couple of minutes to learn that a rectangle now indicates “columns” in your interface. Then, the (AdWords) world is your oyster in terms of what metrics are valuable to you. Find yourself saying that? You’re not alone, there’s been uproar in the AdWords hemisphere with many preferring the old look after a number of features have been left out or changed entirely. 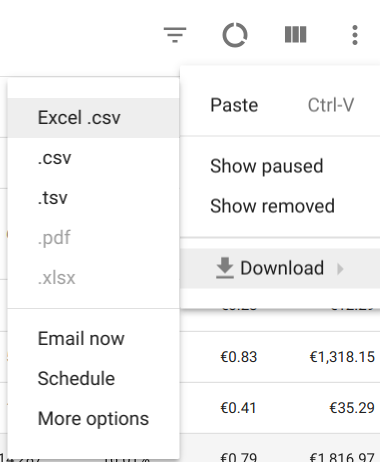 If you wish to go back to the tried-and-tested version you can by heading to the new options menu, indicated by the “...” icon and selecting “Revert to old AdWords”. So, is it Interf-ACE or Interference? “I’m loving that the new interface is modular and responsive (finally). The prominence of ‘Opportunities’ and updated layout is nothing but good news for advertisers. “The new AdWords Interface is a quicker, crisper, and more responsive interface overall. 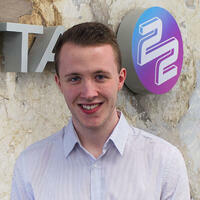 “I've actually got to experiment with it, and immediately switched back to the old UI. “After spending 15 minutes with the new one, I like it WAY better. Just took a few minutes to get acclimated. It’s a mixed bag among the community, with that looking to continue as everyone acclimatizes with the huge change. But, the question is; what do you think? Have you received access to the new AdWords experience? Let me know in the comments below! 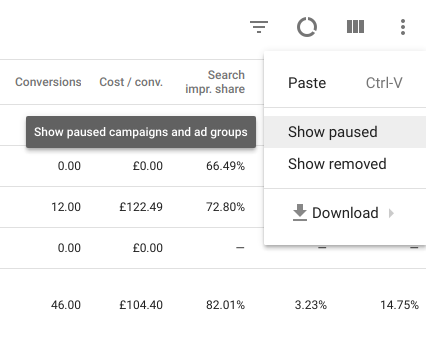 Better yet, if you’re well underway with the new interface why don’t you use these top tips to reducing your PPC spend to get the most out of AdWords.